Read a good book in good company! 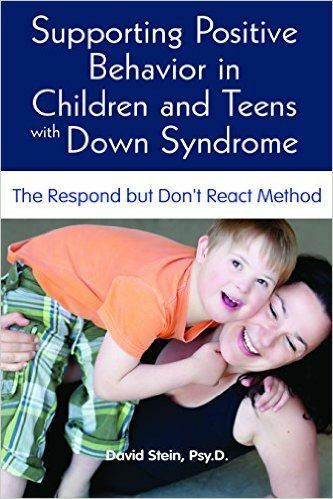 DSAF Parent Book Study - it's new! ASSIGNMENT: Read chapters 6, 7 & 8. Be ready to discuss. Children are welcome (there will be an adjacent room available with volunteers). Please email JODI at director@dsafnebraska.org if you plan to bring children. If you have any questions about this event, contact Liz Echternkamp at edrenliz@gmail.com or 402-499-6842. Dr. David Stein is a pediatric psychologist specializing in neuropsychological testing, assessment of neurodevelopmental disorders, and behavioral and cognitive behavioral therapy. Dr. Stein is the founder of New England Neurodevelopment, LLC, in Concord, MA. He was on the faculty of Boston Children's Hospital and an Instructor at Harvard Medical School from 2010 to 2016. Dr. Stein has spoken nationally and internationally regarding neurodevelopment and related disorders. He is the author of several scholarly articles, chapters, and this book. Dr. Stein is a graduate of Tufts University and William James College. He completed his APA Internship in Child Psychology at Harvard Medical School/The Cambridge Hospital and his post-doctoral fellowship in Pediatric Psychology at Boston Children's Hospital & Harvard Medical School.